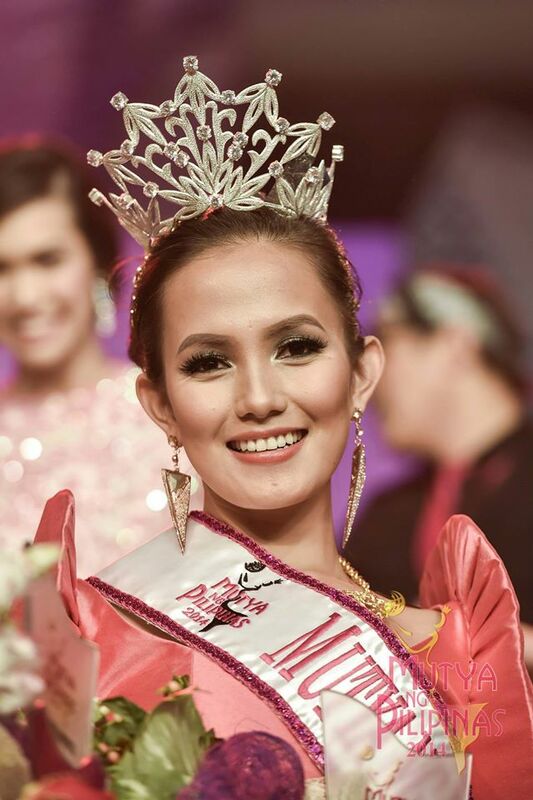 Glennifer Perido, a member of MSC High School class of 2005-2006 was recently crowned Mutya ng Pilipinas Tourism International 2014, held on August 8, 2014 at Solaire Casino and Resort in Pasay City. Here We Go Round the Mulberry Bush! The Junior High School students of MSC, together with their teachers joined the San Pablo community in celebrating the country’s 118th Independence Day at the city plaza. The event started with the flag raising led by San Pablo City officials. This is the continuation of our series on “MSC’s firsts”, or how MSC helped put technology closer to San Pableños. In 1990, less than a year after the opening of MSC Computer Training Center, MSC started teaching computer lessons in other San Pablo City schools. First to partner with MSC was St. Joseph School of San Pablo City. MSC provided 5 personal computers for the use of the elementary pupils who enrolled in probably the first formal computer classes in the city. Before we started MATH-Inic, I planned to organize mental Math classes for parents so that they can teach their children at home. 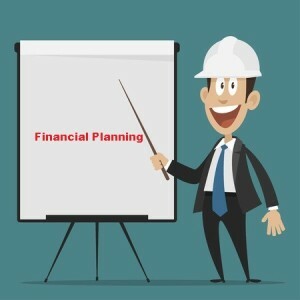 To promote my courses I thought of inviting them to free seminars, where I showed them examples of mental calculations. A good friend, Past President Rosanna Panque of the Kiwanis Club of Siete Lagos who is a Unit Manager at Insular Life asked me to give an ice breaker at one of meetings of her associates. After discussing some short cuts, I asked my audience what they usually compute. As expected, they told me that they often want to know their commissions as soon as their clients bought a policy. Mulberries! 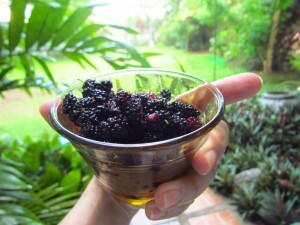 Just when everyone thought mulberry season is over, there is now an abundance of mulberries. The children here in the MSC Green Campus in San Gabriel, the MSC students, teachers, staff and guests, the MATH-Inic children, they all love mulberries. It’s a happy sight, a happy food, a super food. When MSC started offering computer classes, the first courses were short-term courses on computer operation and programming. In the first semester of school year 1991-1992, two-year courses on Computer Technology and Office Management were offered to the growing number of MSC students. Then in school year 1994-95, MSC offered the three-year courses onComputer Technology and Office Management. If you look closely at the consecutive products of 9, you will see a pattern.The first digit of the product is in increasing order from 0 to 9; while the second digit is decreasing from 9 to 0. 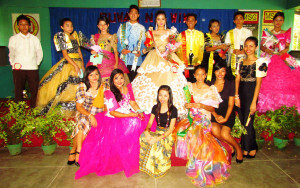 This entry was posted in History, MSC, MSC Green Campus, News, Newsletter and tagged 25 MSC, 25 MSC Newsletter, 25th Foundation Day, buwan ng wika, computing commissions, Glennifer Perido, Independence Day, Math short cuts, MATH-Inic, MSC Computer Training Center, msc high school, MSC office management course, mulberry, multiplying by 9, mutya ng pilipinas, technical-vocational on September 6, 2014 by mscadmin. There is also a pattern on how we arrive at the product. When 9 is multiplied to a number, we see that the product is a 2-digit number and the first digit of this product is always one less than the number being multiplied by 9.The second digit of the product is the number which when added to the first digit would give a total of 9. We can develop a further short-cut for this method. Step 1) Place a bar separating the last digit from the other digits of the multiplicand. Step 3) Subtract the result from the number. The difference is the first part of the answer. Step 2) Add 1 to the left hand part, so we add 1 to 2 to get 3. Step 4) The second part is the ten’s complement of the last digit of the multiplicand, which simply means we subtract the last digit 3 from 10 to get the second part 7. The first part is 20, and the second part is 7. Since the steps are very simple we can combine some of them. Step 1) Subtract 125 ( or 124 + 1 ) from 1248 to get the first part. If the multiplicand is long or complicated we can always resort to written subtraction, which is simpler than multiplication. Example 8.7: Dealers are given 10% discounts of the selling prices. What is the dealer’s price for an item worth P 1150? Solution: When you are given a 10% discount, you pay 90% of the cost. 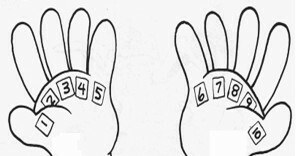 Spread out your hands and represent each of your fingers with the numbers from 1 to 10 as shown. When multiplying a number by 9, say 9 x 4, simply bend the finger that represents 4. 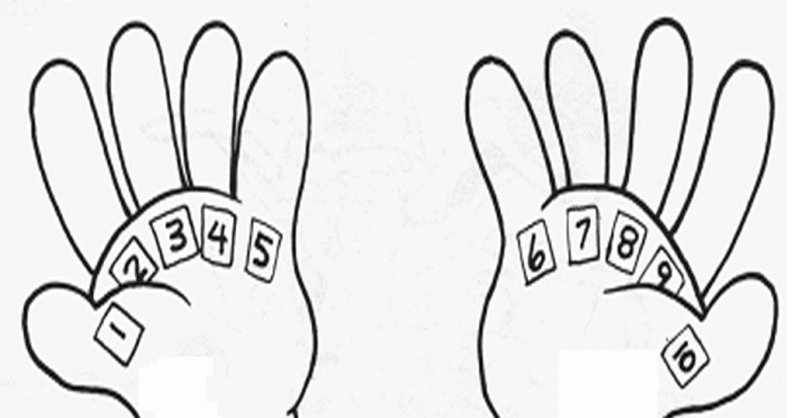 Count the number of fingers on the left of that finger – this will serve as the first digit of your product and the number of fingers on the right side of your bent finger represents the second digit of your answer. 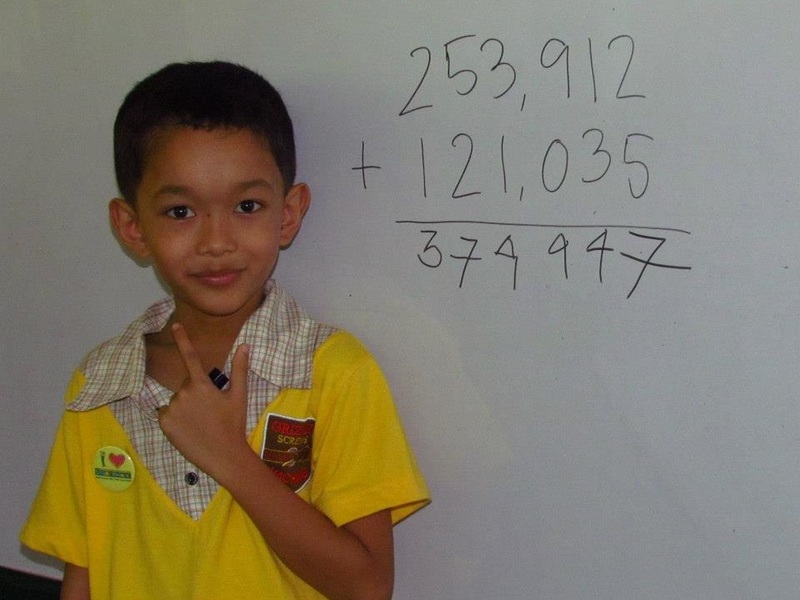 This entry was posted in MATH-Inic, MSC and tagged 25 MSC, fingers in multiplying by 9, Math short cuts, MATH-Inic, memory techniques, multiplying by 9, x9 on September 6, 2014 by Jose Adonis Duma.